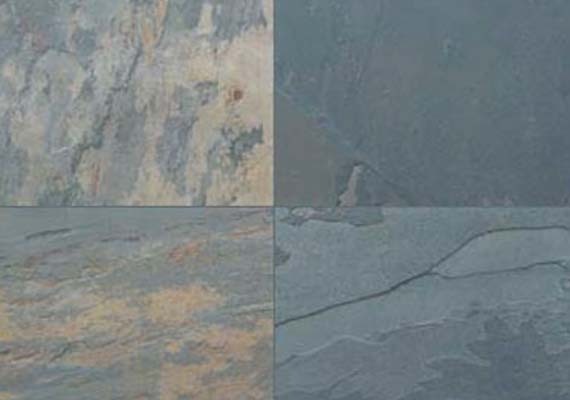 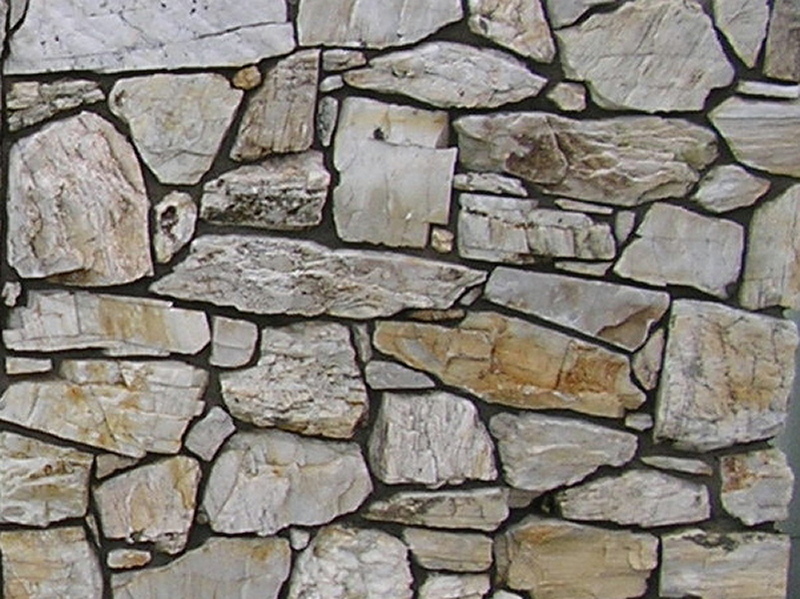 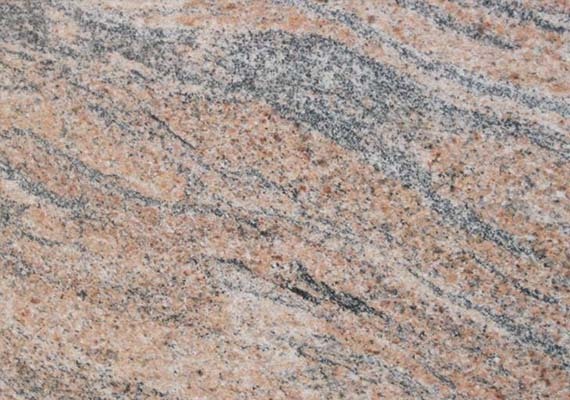 Indian Juparana granite are `huge in demanded for their durability, strength and reasonable rates. 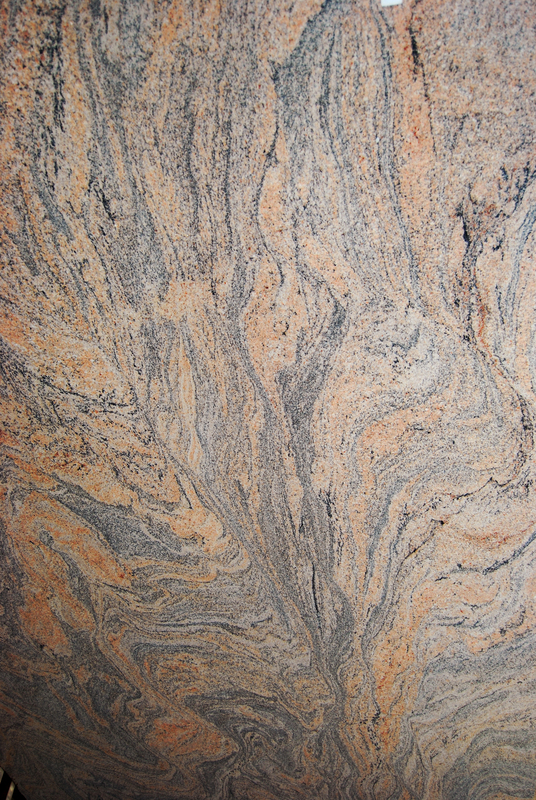 This granite is widely appreciated for its visual appeal and high luster. 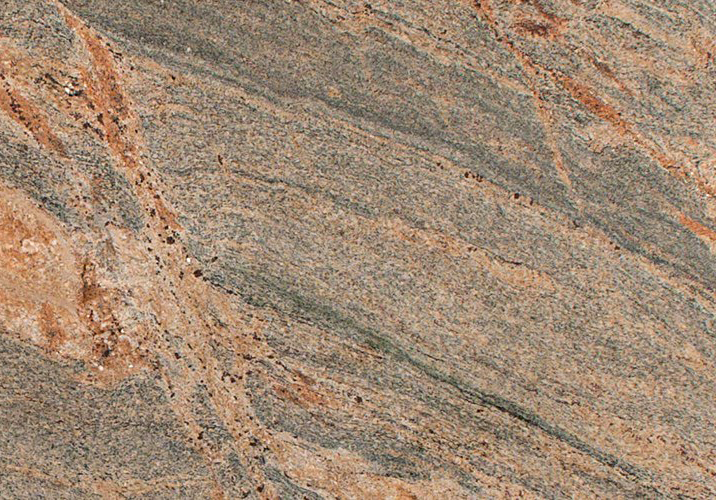 This Granite Slab has quite low water absorbent capacity hence it is a perfect choice for kitchen counter tops. 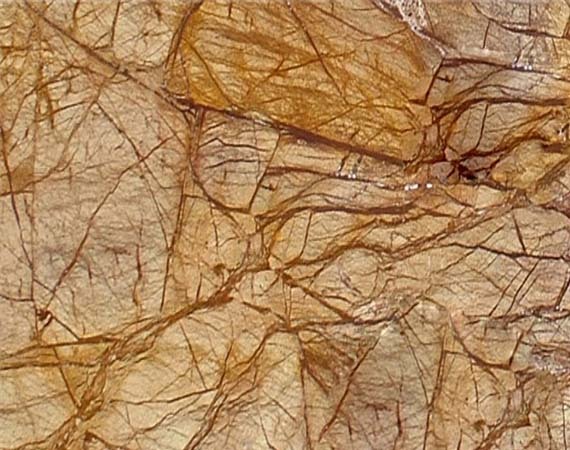 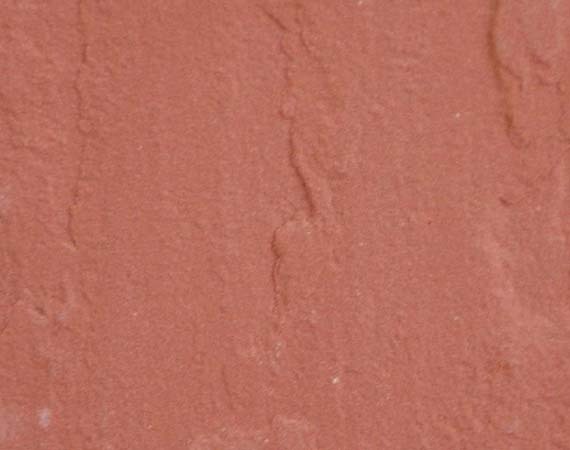 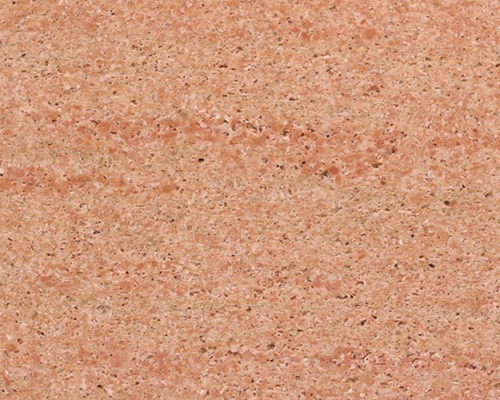 These granite slabs are also known by the name of carol pink granite, Juprano Indiana Granite, Indian Jubarana Granite, India Juparana Granite, Indian Juperana Granite, Indian Juparna Granite, Juparanha India, Juparana Indiano, Pink Carol Granite, Juprana India, Indian Coral Pink Granite Tiles or Juparana Classic Granite Tiles.